Karl Lagerfeld for Him, launched in 2014, marks the latest fragrance release from fashion icon Karl Lagerfeld. Karl wanted to create two fragrances that told the story of desire, attraction, magnetism, and rock-and-roll. To fulfill this vision, he launched Karl Lagerfeld for Him and Karl Lagerfeld for Her. Though all his previous scents have been launched under the license of Coty, these two were created in collaboration with Interparfums. At the time of the release, the fashion house launched a well-publicized ad campaign featuring models Baptiste Giabiconi and Kati Nescher. The campaign was shot in black and white, and featured the models bare chested and embracing. The photos were taken by Karl himself, and they communicate the sensuality that the fragrances are meant to embody. 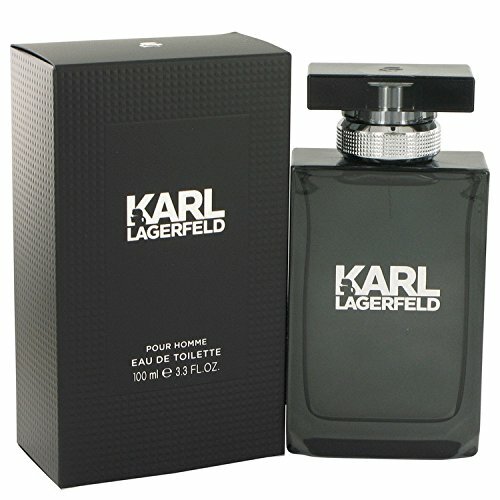 Karl Lagerfeld for Him provides an aromatic-fougere scent that opens with fresh mandarin and lavender oil. Those notes then give way to a middle of green apple and violet, laid on a base of amber and sandalwood. The scent comes off as predominantly powdery and floral, while maintaining a vibe that’s masculine and chic. Fans of the fragrance say that it provides a fresh scent that’s sweet, yet elegant, with a fruity and fresh dry down. The most popular criticism of Karl Lagerfeld for Him is that it’s “mainstream.” And I have to agree — while the scent was pleasing, it’s relatively boring and not creative (IMO). Though it’s acceptable, Karl Lagerfeld for Men falls below the standard for beautiful fragrances that Karl has set thus far. Many users found the green apple note to be overly synthetic and overbearing. I also found the longevity disappointing as it stays on the skin for only 2 to 3 hours. 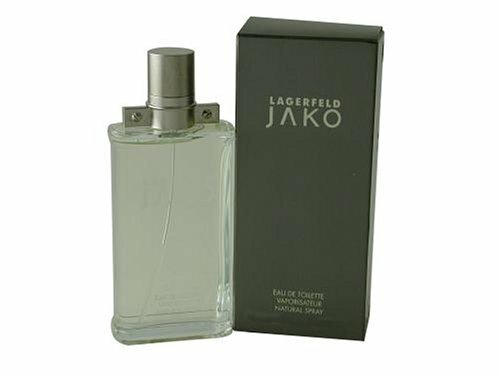 This cologne is best for anyone just starting out with fragrance who’s looking for a good starter scent. It makes the most sense to use in the warmer months, but its versatility allows for use in any season, and its lightness makes it perfect for the office or any daytime occasion. 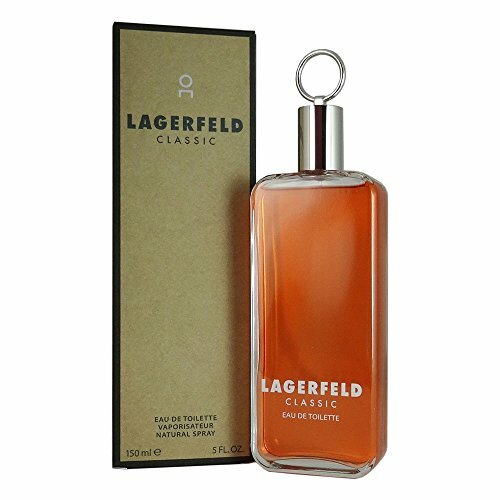 For men who are more well-versed in fragrances, the lack of complexity of Karl Lagerfeld for Him might prove disappointing. The presentation of the bottle is trendy, bold, and demonstrates Karl’s opinion that fragrances are a part of fashion. The bottle is all black and rectangular with the Karl Lagerfeld label on the front in silver. The neck of the cap has silver studded detailing going around it. Overall, the black color with silver detail is reminiscent of the famous gloves that Karl Lagerfeld never leaves home without. The top of the cap includes a silhouette of the designer’s portrait in silver. The fragrance is available in 30, 50, and 100 mL bottles.